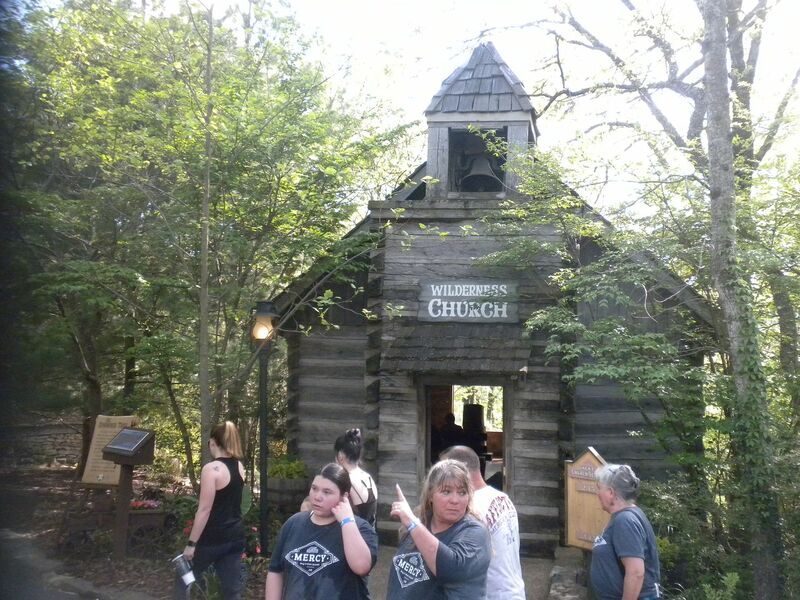 and Wilderness Church. In addition there are stories, history lessons and service that take place regularly at the Homestead, the school and the church. I have wanted to take a look at these buildings on my previous visits, but time has always run out. I finally got to walk through. 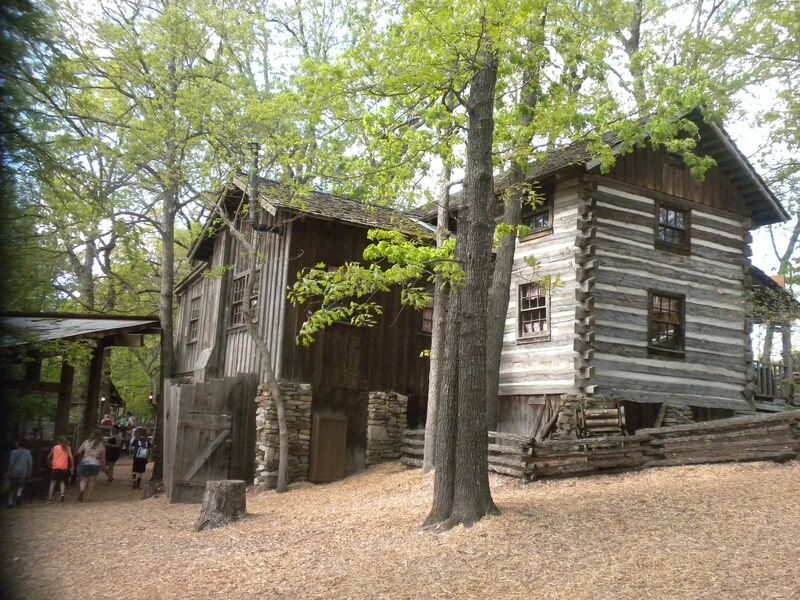 Some of the buildings are actual buildings that have been relocated while others have been recreated. 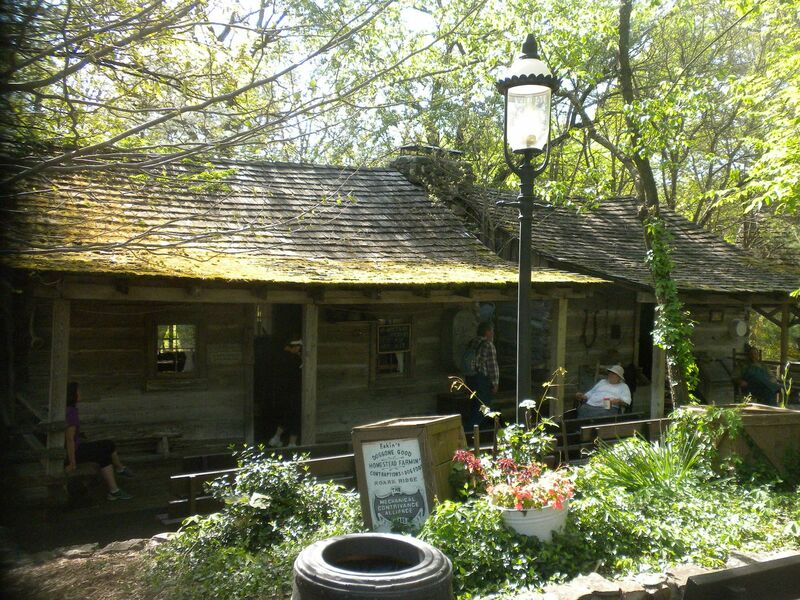 This area really helps you better understand life in the Ozarks in the 1880s – 1 walkthrough. 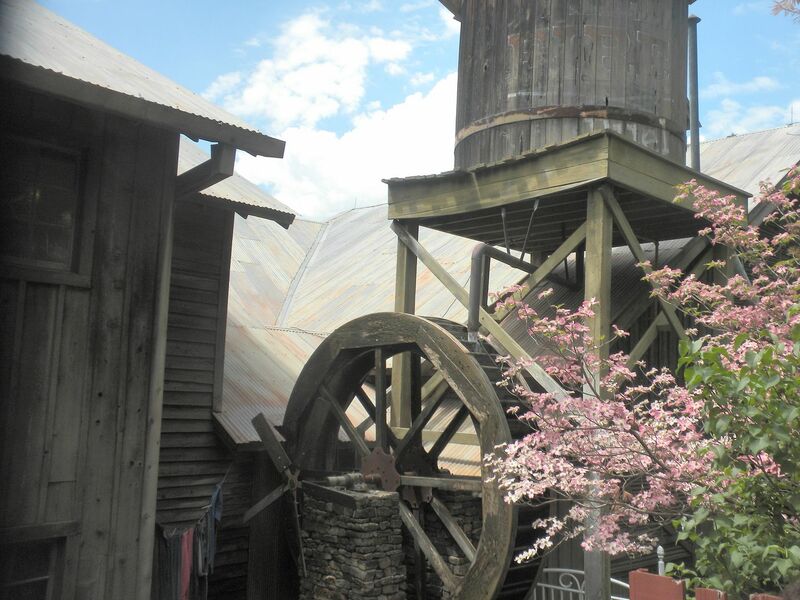 and lush landscape to immerse guests into a bygone era. The food is excellent and the theming of each section is superb. 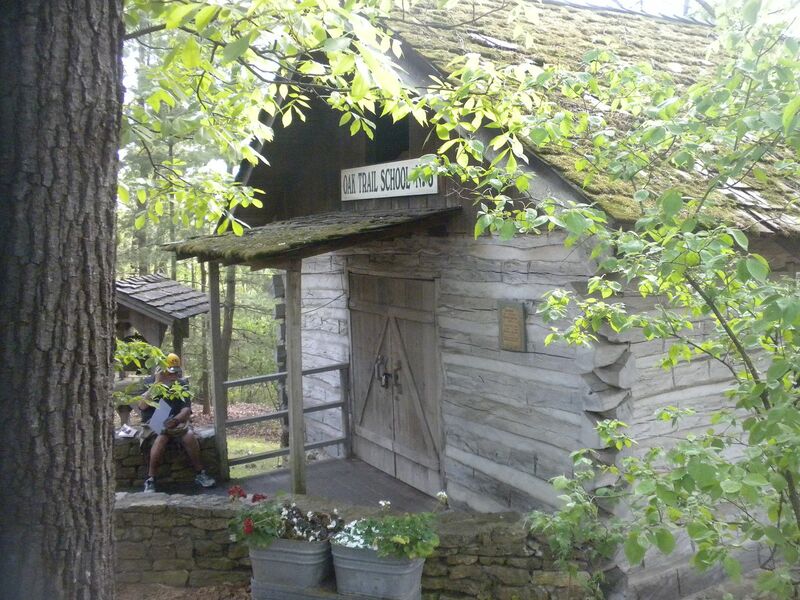 Most rides are tied to a story or legend from the Ozark Mountains. 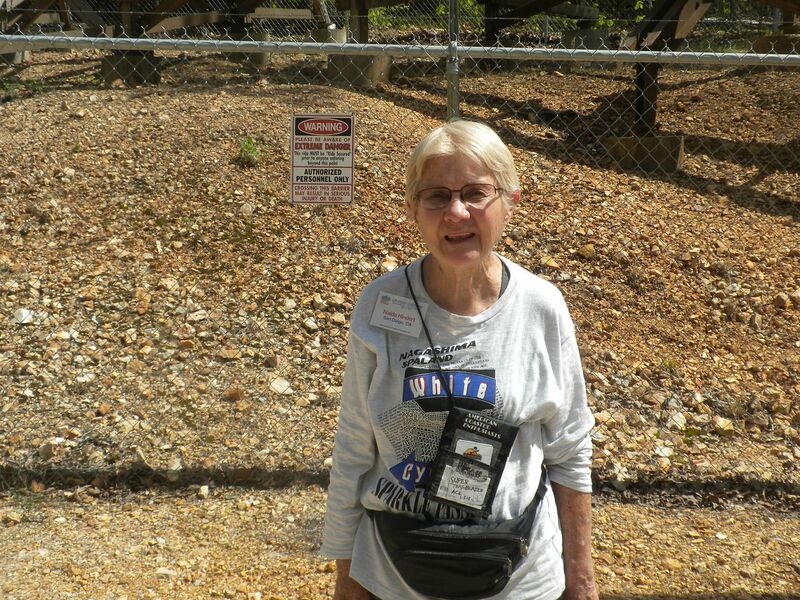 The park treated us well throughout the event providing us with a t-shirt and other gifts. 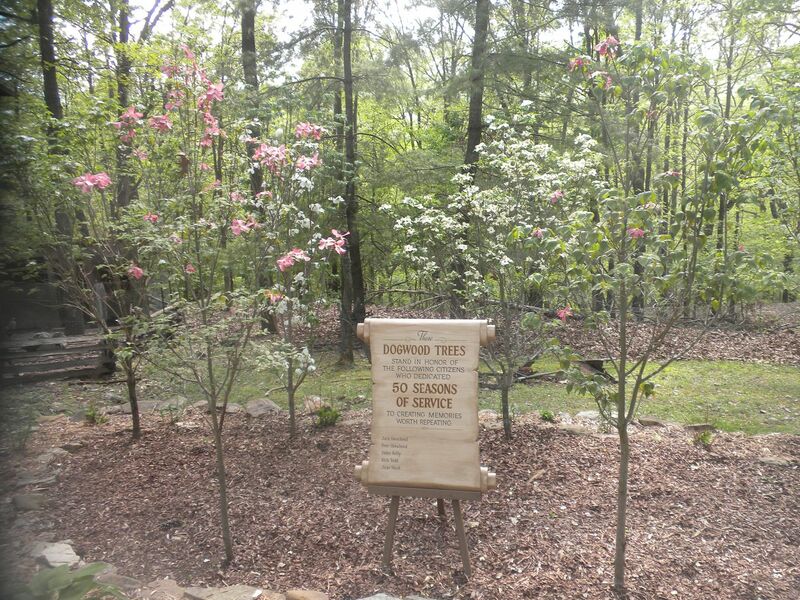 This is a park I am always glad to visit. Wanting to get in the 2 mountain coasters while in Branson, we headed to Branson Mountain Adventure Park as soon as ERT ended Friday evening. They had given us a free ride and a discount on rerides all weekend. 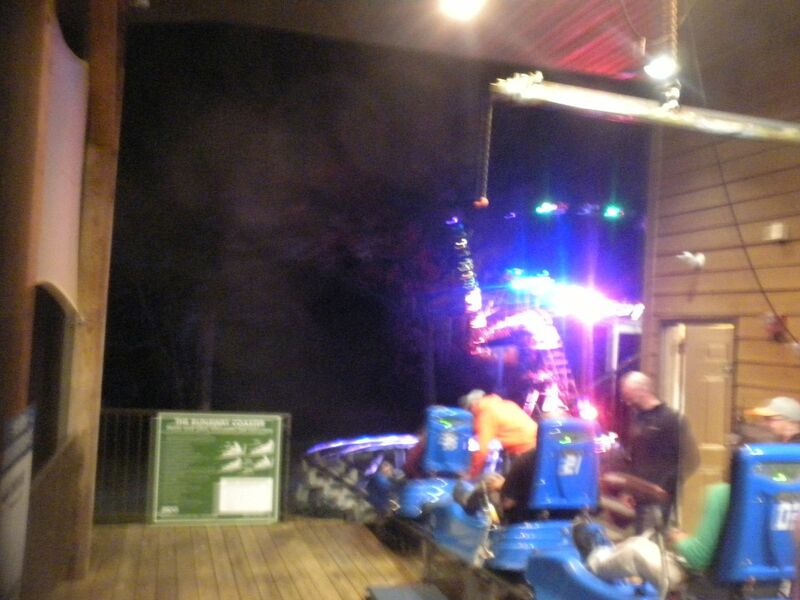 Runaway: (Aquatic Development Group, Alpine Coaster, 2016) At a length of 4,900 feet, it is much longer than the other one in town, and 3,000 feet of that is the downhill portion. The lighting at night is amazing as you start out over a creek and then go all the way to the top. This is perhaps the most intense such coaster I have ridden, and in terms of quality I would compare it only to the one at Glenwood Caverns. I could certainly argue that this might be the best one I have ridden. Interestingly, it was made by the company that is often considered inferior to Wiegand, but in Branson ADG has the much superior ride. We got another night reride and returned the next day for a ride in the daytime – 3 rides, including 2 at night. 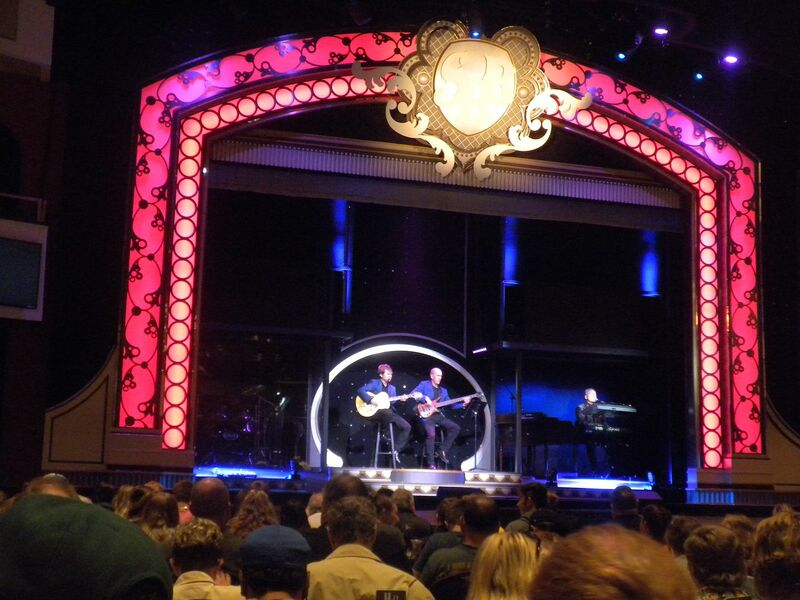 On Saturday afternoon we left the park in time to ride The Branson Coaster before our Showboat ride that evening. 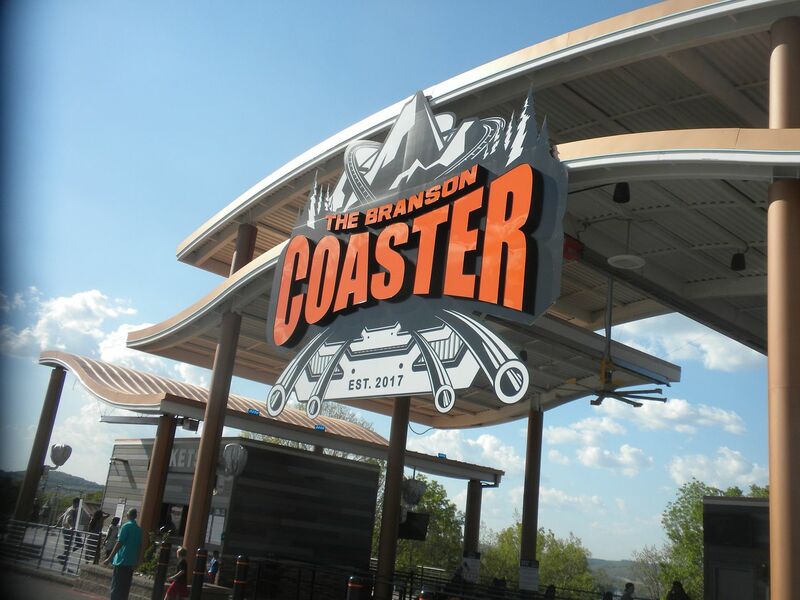 The Branson Coaster: (Wiegand, Alpine Coaster, 2017) This 2,700 foot ride has 2 lift hills so you have two sections that you go down, which was fun. It is much milder than most of these I have ridden and certainly compared to its neighbor nearby. 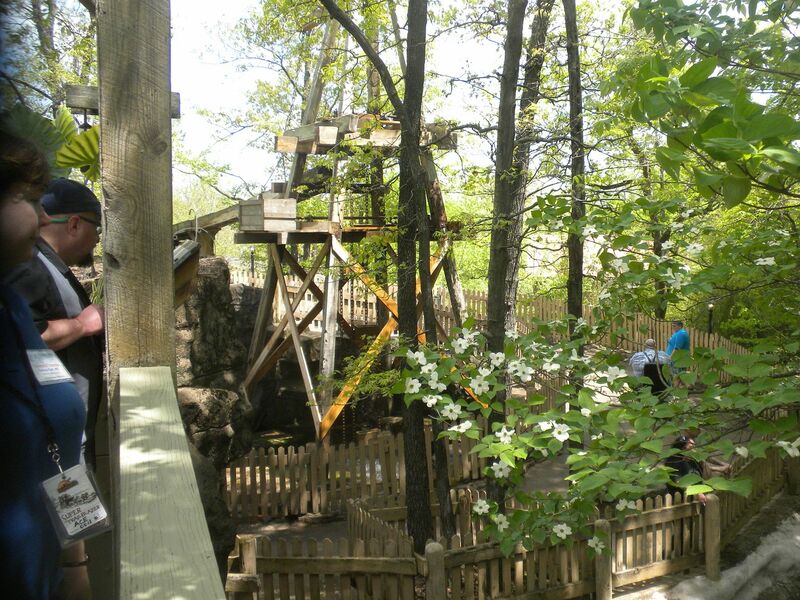 Still, I enjoyed it and thought it was fun – 1 ride. 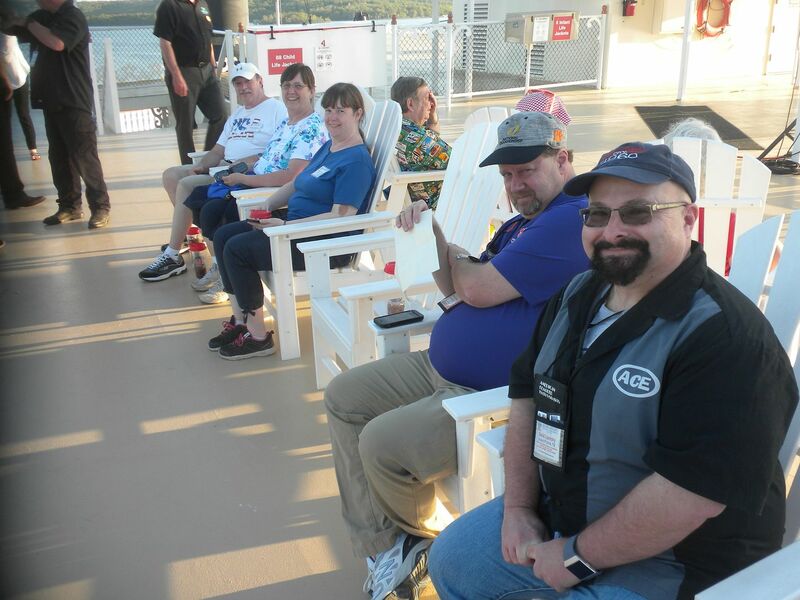 On Saturday evening we were given the option to go on the Branson Belle Showboat on Table Rock Lake, which is also owned by Herschend Family Entertainment. and provided a preshow by a local high school band and a comedy show while we had a delicious dinner. Following intermission, when we could go back to the top deck and see where we were travelling, we returned for the main show, a very well done music and dance show featuring a lot of familiar songs and a wonderful movie montage complete with lots of costume changes. There was even some comedy and magic including our very own ACE member Marty Moltz, who got picked from the audience and provided great comedy relieve, much to the excitement of ACE members in the audience. This was a really nice experience and was a fun part of the weekend. and catching up with many friends, some I have not seen in quite a while. Now it was back to work, but it won’t be long until I’m off again to Coaster Con 41 in Maryland and Virginia in June.